Description: Super bachelor suite in very convenient location. High ceilings face south. Featuring a practical layout with insuite laundry, laminate floors, excellent kitchen with plenty of cupboards, freestanding electric fireplace. 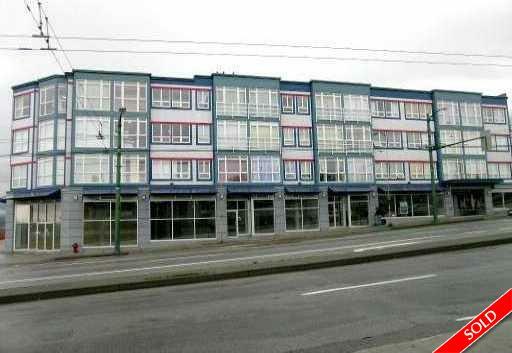 Direct access to SFU, UBC, Metrotown, Capilano College & Hwy 1.